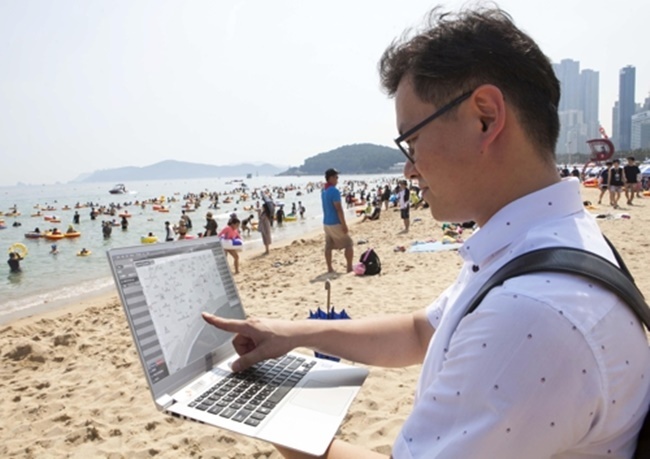 BUSAN, Aug. 3 (Korea Bizwire) — SK Telecom is using big data to more accurately calculate the number of beachgoers that flock to Haeundae Beach in Busan every year. According to SK Telecom and Nex&Tech on Wednesday, the number of visitors to Haeundae and Songjeong Beaches from last Friday to Sunday was estimated to be 671,030, the two companies found, after analyzing information regarding the whereabouts of smartphone owners and data provided by Statistics Korea. 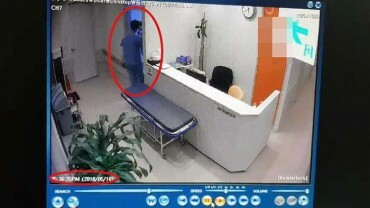 Until last year, the number of vacationers was calculated using Fermi estimation, which counts the tally of people in an area based on the population density of a small space, a method often used by police to report crowd sizes. As Fermi estimates fail to factor in a floating population, previous figures have faced criticism over their lack of accuracy. From this year however, as part of a collective effort by SK Telecom and Nex&Tech, the number of cellphones being used in every 50 square meters in and around Haeundae Beach will be counted using cell sites in nearby locations. As well as the cell phone numbers, the big data research project was able to find more detailed information such as the market share of each telecom provider among cellphone users at the beach, and the correlation between age groups and mobile phone ownership, all of which were taken into consideration when tallying up the total number of vacationers in the region. 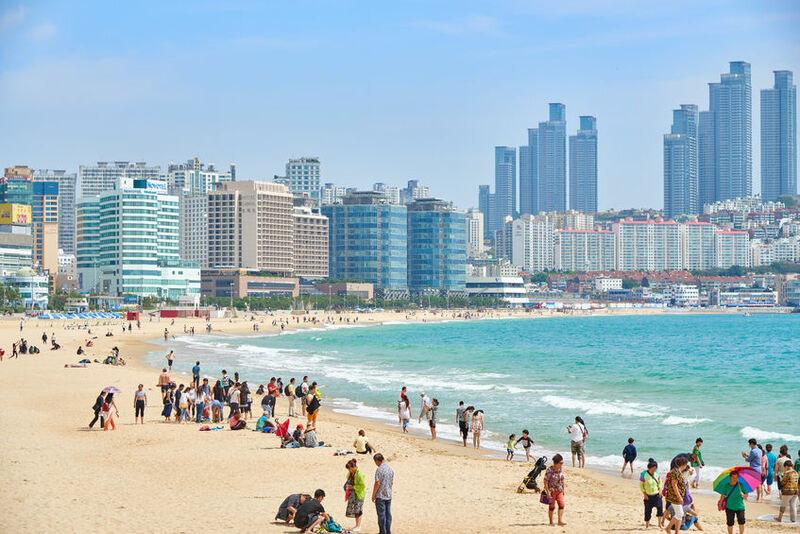 In the months of June and July, nearly 2.7 million people visited Busan’s most famous beach, according to data gathered by SK Telecom and Nex&Tech. 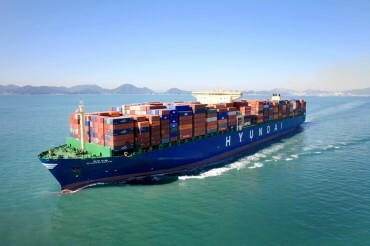 Since the beach opened for the season in June, the Haeundae District Office has been receiving information and figures from the both companies, data that is then used to draw up measures and policy. The research also found vacationers stay at Haeundae Beach for three hours on average, with seven to eight in the evening being the most popular hours of the day. It’s understood that more people prefer to visit the beach after sunset to avoid direct sunlight and have dinner by the beach rather than spending the day under the sun. 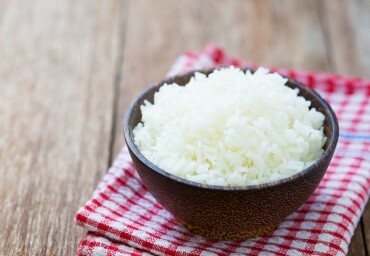 Different patterns were observed among vacationers based on the region they hail from. 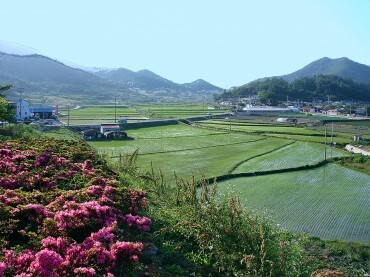 Vacationers from Seoul and Gyeonggi Province were more likely to move between the beach and other areas, while those from Jeju and South Gyeongsang Province preferred to stay at the beach.